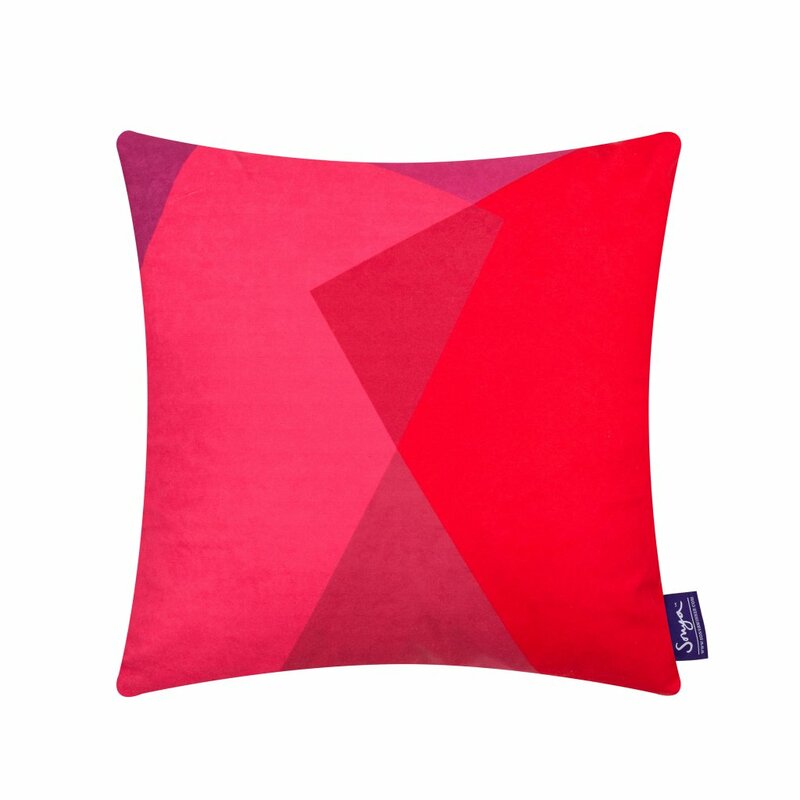 The After Matisse colourful designer cushions are huggable, squeezable and perfect to snuggle up to! 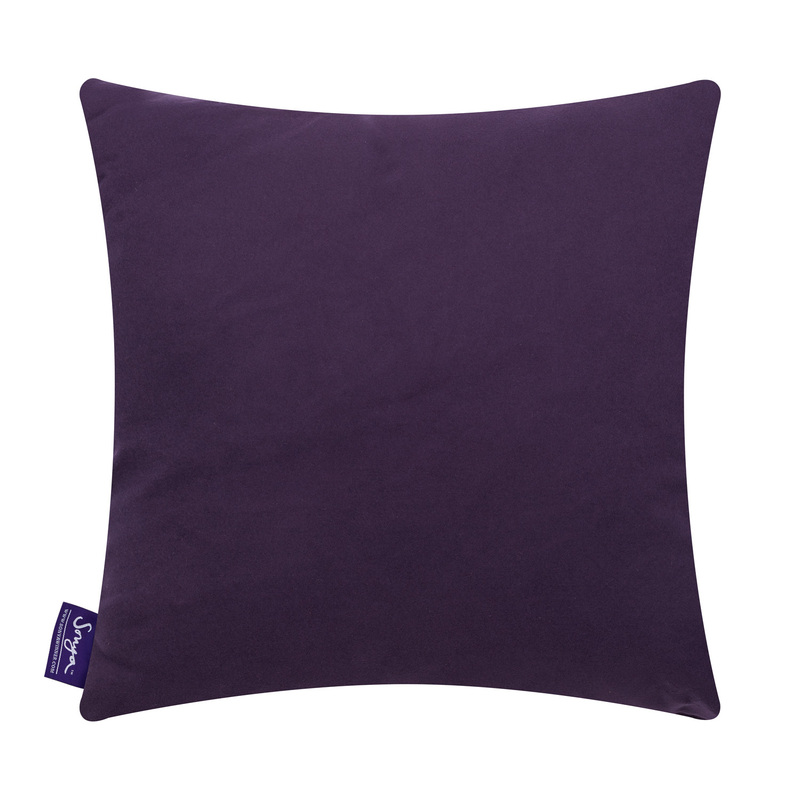 The Boudoir design incorporates a colour mix that evokes the warmth and luxury of a French boudoir, consisting of scarlet, crimson, and warm, light purples on our smart signature purple back. Jan was chuffed to get the cushions! He asked me to pass on his “thanks!” Immediately placed on sofa in playroom!